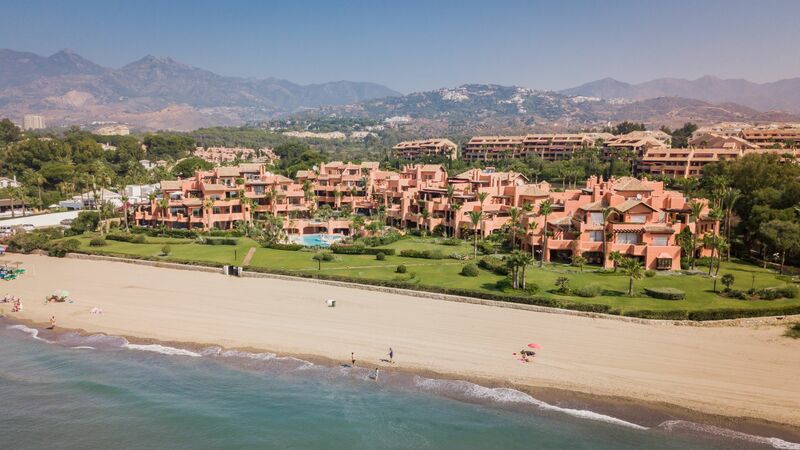 La Morera Playa is a frontline beach complex consisting of only 45 superior two, three, and four bedroom apartments and duplex penthouses. 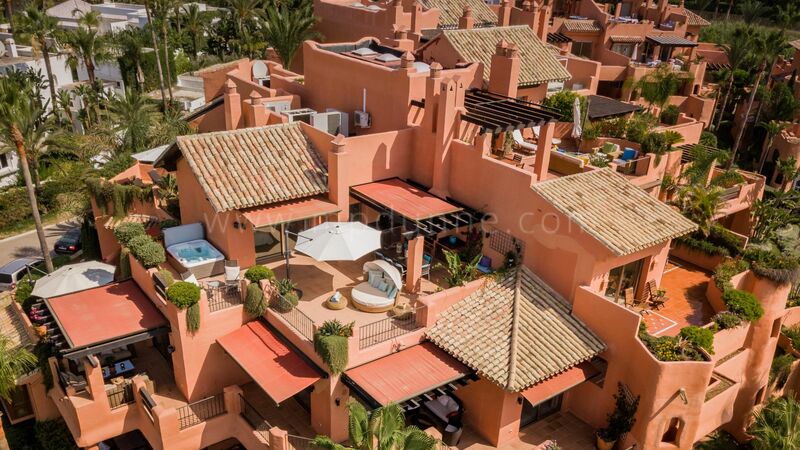 The complex has been completed for some years, the properties offered for sale are bank repossessions at vastly reduced prices from the original price lists. Luxury apartments designed by the renowned architect Melvin Villarroel, they have state of the art installations, with cream marble floors. Underfloor heating, home intelligence system, fully fitted kitchens. 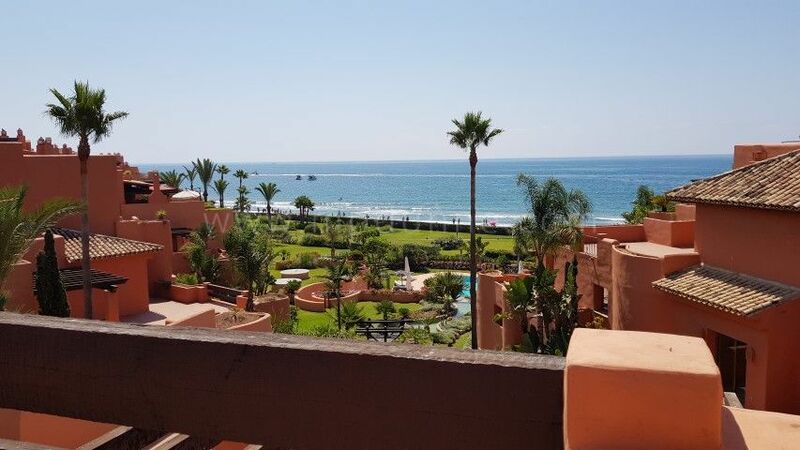 Very spacious throughout with fantastic views of the beach. The urbanisation has one entrance is fully controlled by the 24-hour security guards and has a video surveillance system. 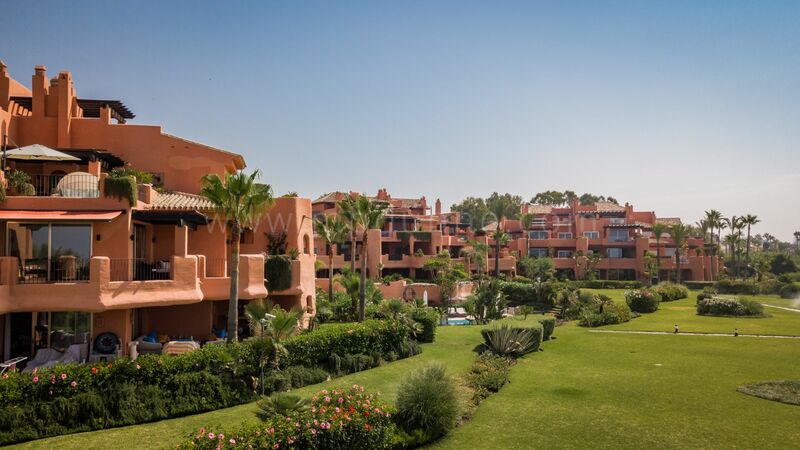 Each property has garage space for two cars and a storeroom in the underground parking. 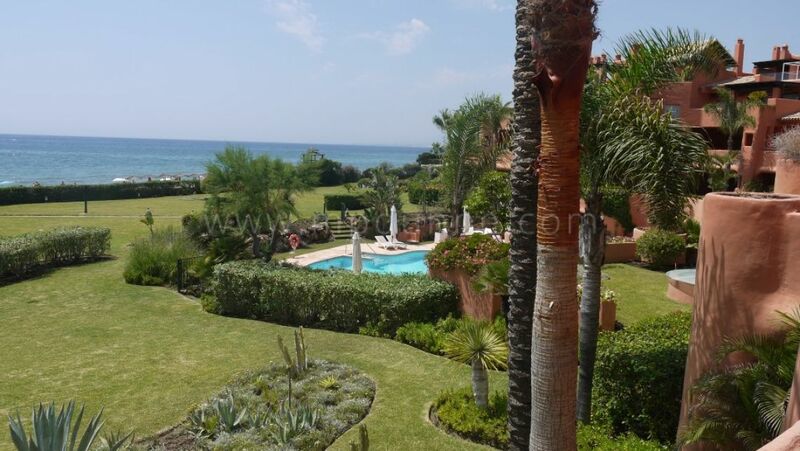 The gardens are more than 10,000 m2 of semi-tropical plants and lawns and have a beautiful outdoor pool area. 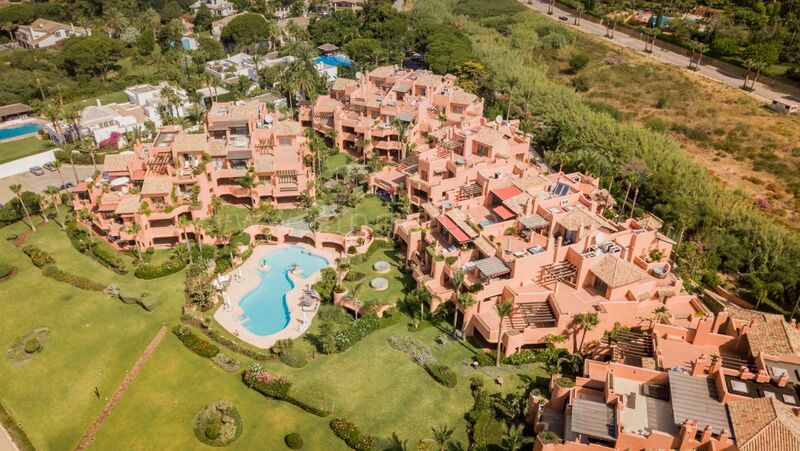 The urbanisation has an indoor heated pool, gym and sauna. 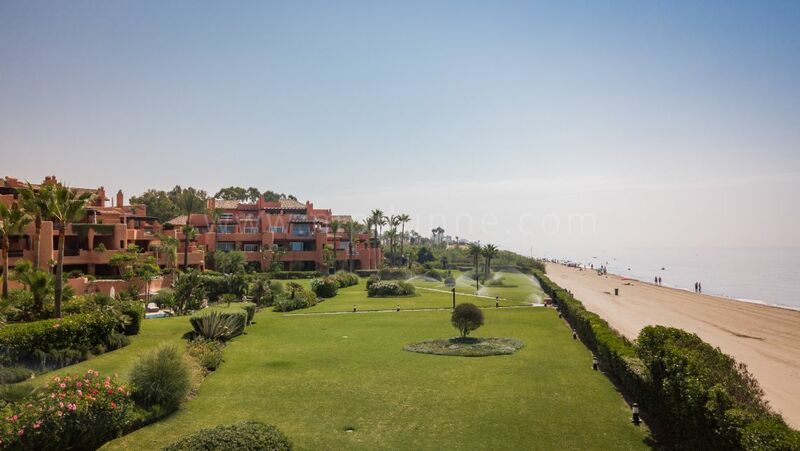 The location is right on the beach inside the La Reserva de Los Monteros which is east of Marbella town. Enjoying probably the best sandy beaches in the area which now will be linked to Marbella by the new boardwalk. 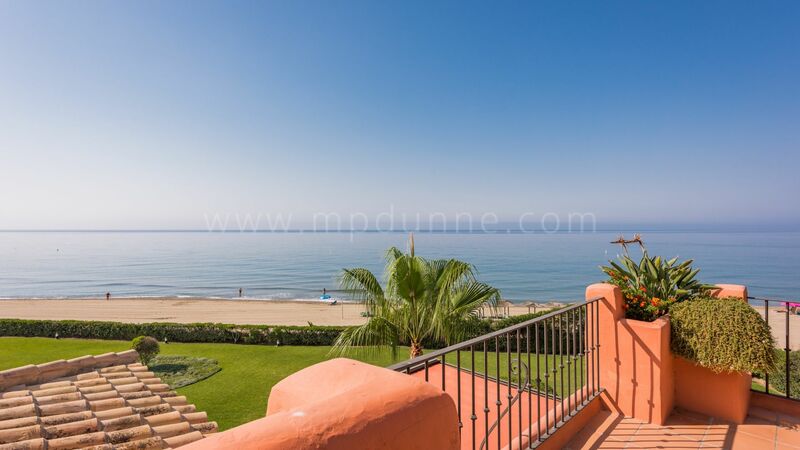 15 minutes drive to Puerto Banus and a short drive to Marbella town. 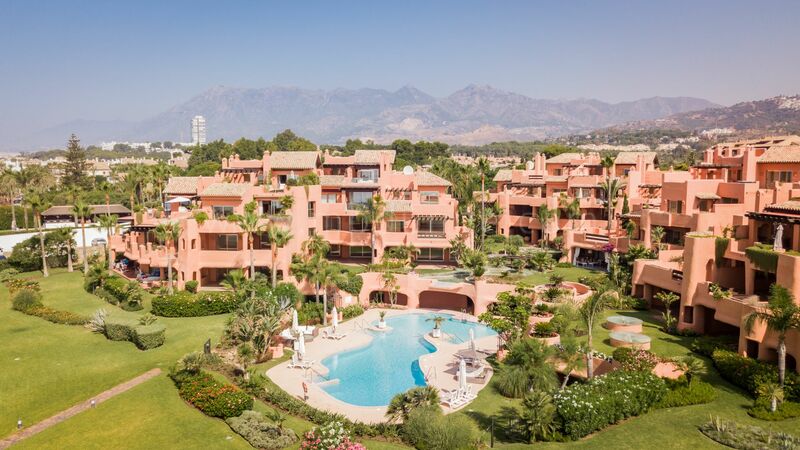 Many top golf courses at short distance and Malaga airport is 50km. 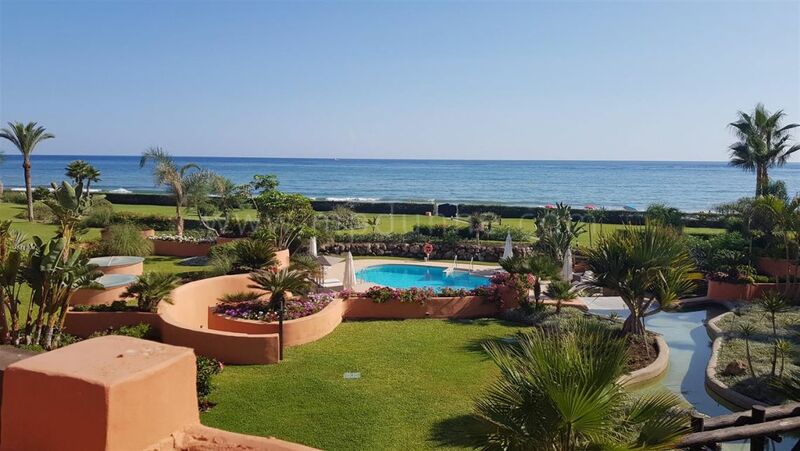 Close to International schools, Shopping centres this is an ideal location for anyone looking for a place to relax, enjoy the sun and everything the Costa del Sol has to offer.